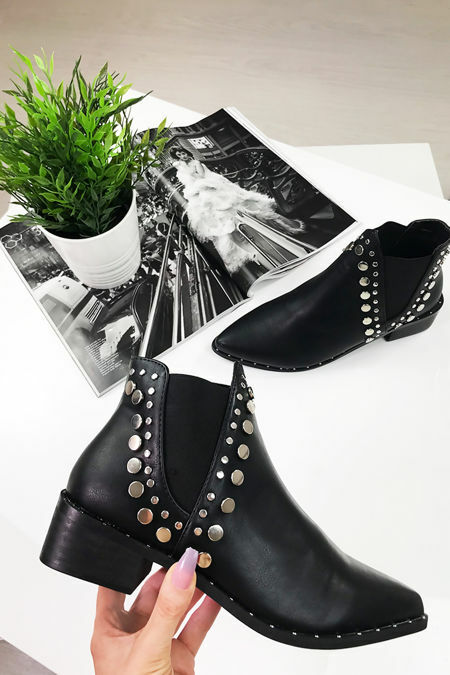 Here at LLHQ we are all about details so studded boots are an absolute shoe essential! Whether you’re wanting fierce flat boots or heavenly heeled boots we got you covered with all the details. Taking you from casual studded boots during the day through to killa’ kicks during the night, look no further if you are all about the deets!